However, the closer Veier gets to his freedom, the closer he is to losing Elrid. He must find balance in his heart and his life if he wishes to truly claim the freedom he’s been given — and the man he loves. Christmas is fast approaching and Kade’s parents have abandoned him for the holiday. Thankfully his best friend, Byron, invites him to spend the holidays with him and his family. That night, in the dim glow of the Christmas tree’s lights, Byron and Kade share a kiss, but Byron backs off before it can go further. 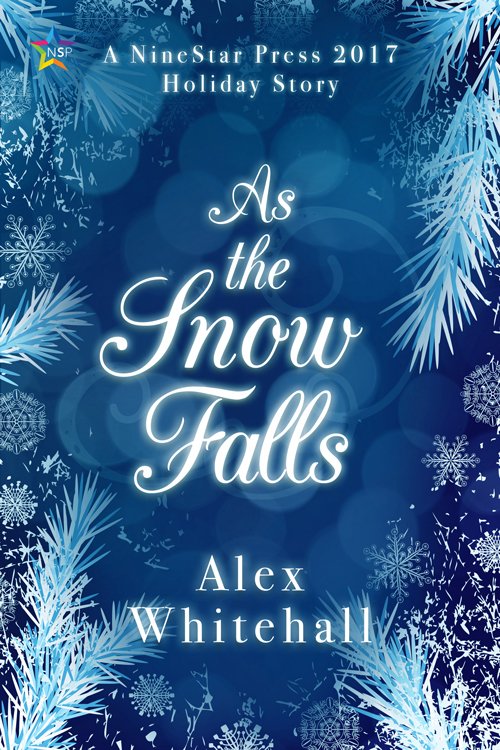 Can Kade stand up for what he wants and convince Byron he’s not so easily broken, or will he need a Christmas miracle to bring them together? 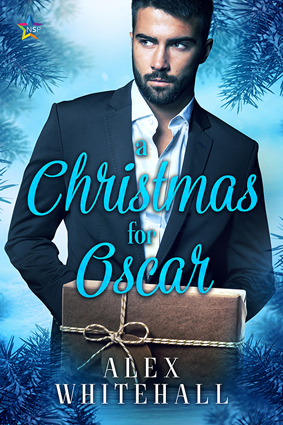 Oscar has never liked the holidays and all the surrounding rigmarole, but that doesn’t stop his best friend from dragging him along for her Black Friday shopping spree. The only perk of the day is that he meets Nathan while he’s there. With sparkling blue eyes, curly blond hair, and a smile that won’t stop, Nathan is a Christmas elf in the flesh. He even spends his days in a workshop! But Nathan is more than his bright smile, and he may be just the right person for Oscar. Assuming, of course, Oscar doesn’t drive him and his holiday spirit away first. When Jay heads to the university’s learning center for help with his math class, he doesn’t expect his tutor to be tall, dark, and handsome. But Roswell is all that and more, and their instant connection over cult movies, books, and TV shows quickly evolves into dating. That’s when things get tricky. Roswell might claim he doesn’t have issues with Jay being trans, but when he’s constantly insisting they “take it slow,” Jay’s not so sure. He’s been hurt before, and he’s not going to let it happen again. But then Roswell reveals that he, too, has a few secrets under his skin. 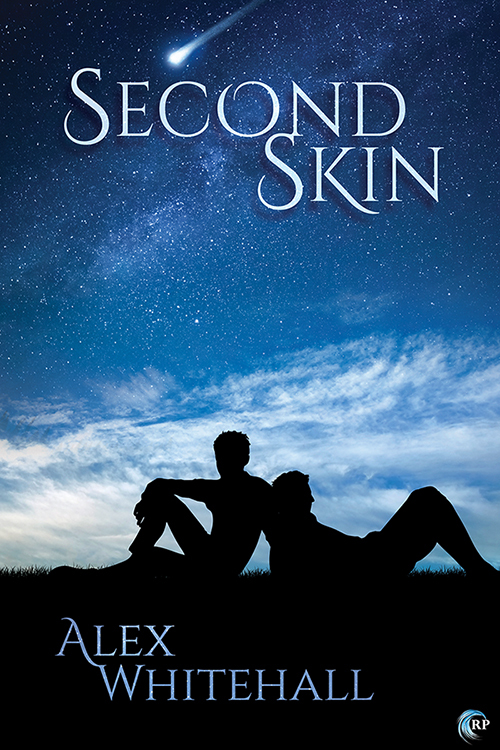 Brent shows up on Corey and Shane’s doorstep in the dead of winter needing a place to stay—and hopeful his mates will provide it, and not mind he’s a frog shifter. Being a shifter is nothing new to Corey and Shane, but neither is being mates. They’ve been together since before they first met Brent ten years ago—back when Brent was Brenda. Bringing a third into their relationships is more than a little complicated, but they’re willing to try. 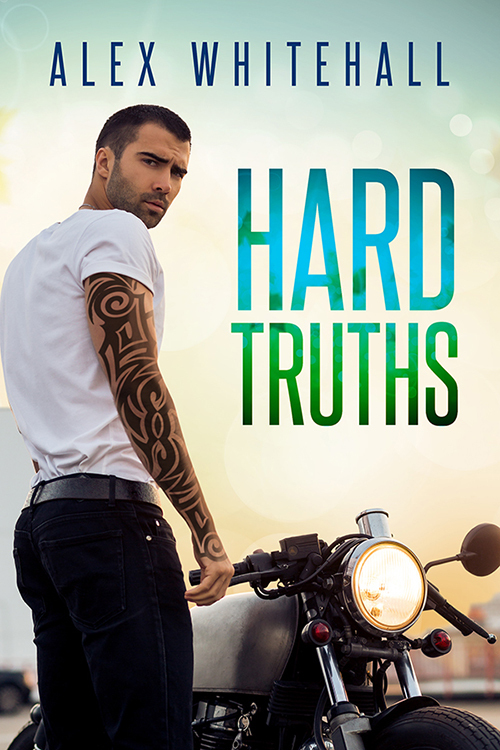 But change is always easier said than done, and Brent wonders if he ever really stood a chance at being happy with the men he has always loved and admired. With the Longest Night approaching, Roma just wants to have a special someone to spend the Lover’s Night with. Someone for keeps. But when he’s turned down by the cat he has in mind, he thinks his Night is going to be lonely. A Winter Holiday piece. Nathaniel is spoiled rotten and only an unlikely birthday present in the form of Allen can change him. But some gifts will not last if not freely treasured. Hess sacrificed everything for his sister and was just as quickly sacrificed. Now he needs to find his own way and what really matters in life: love and honor. I knew as soon as I met him that I shouldn’t fall in love. He was a beauty in a jungle paradise. But the heart wants what the heart wants. When Alex sees the priest walking in the pouring rain, he only wishes to help out someone like he was helped so many years before. But one kind gesture could lead to a lifetime of regret-or happiness. An exiled knight’s life is saved by a mysterious wanderer, but the payment may lead to something more. What place does a warrior have in the life of a nomad, and will he ever be able to return to the Prince he loves? Shaun is new to the city and just trying to keep his life together. Tristen’s last boyfriend burned his apartment to cinders, along with all his stuff. They’re either going to be the best thing for one another, or ruin it all completely. Surviving the hunt is the most important thing, this year above all. But Kiam can’t help but save the wounded stranger, even if it will mean his own hide.